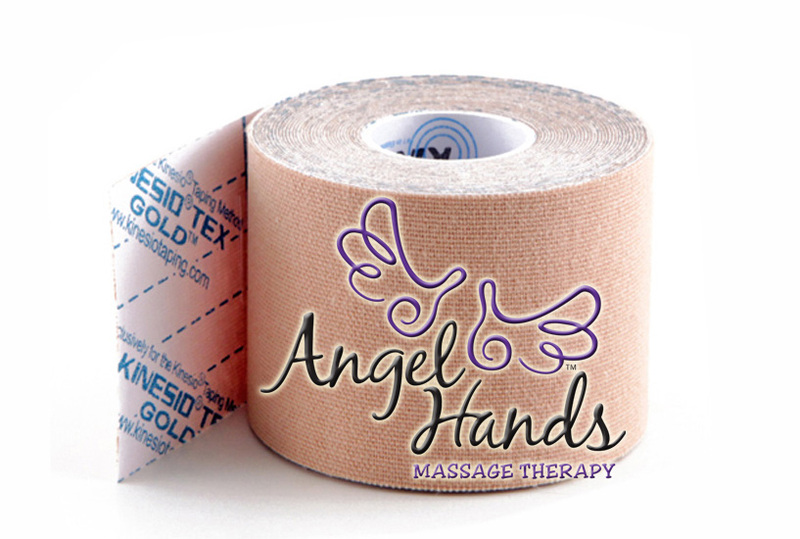 The professional massage therapists at Angel Hands know that the Kinesio Taping® Method is a definitive rehabilitative taping technique that is designed to facilitate the body’s natural healing process while providing support and stability to muscles and joints without restricting the body’s range of motion. Kinesio taping works toward providing extended soft tissue manipulation to prolong the benefits of manual therapy (massage) administered by Angel Hands Massage Therapy. Kinesio tape is Latex-free and wearable for days at a time. Kinesio tape is safe for people ranging from pediatric to geriatric, and successfully treats a variety of orthopedic and neuromuscular conditions. 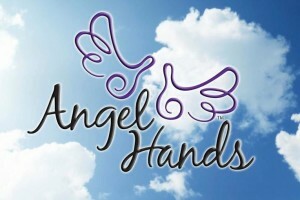 When Angel Hands Massage therapists use the Kinesio taping method it is not only offering our client the support they are looking for, but also rehabilitating the affected condition as well. By targeting different receptors, Kinesio tape alleviates pain and facilitates lymph drainage by microscopically lifting the skin. This lifting affect forms convolutions in the skin. This allows for a decrease in inflammation of the affected areas. 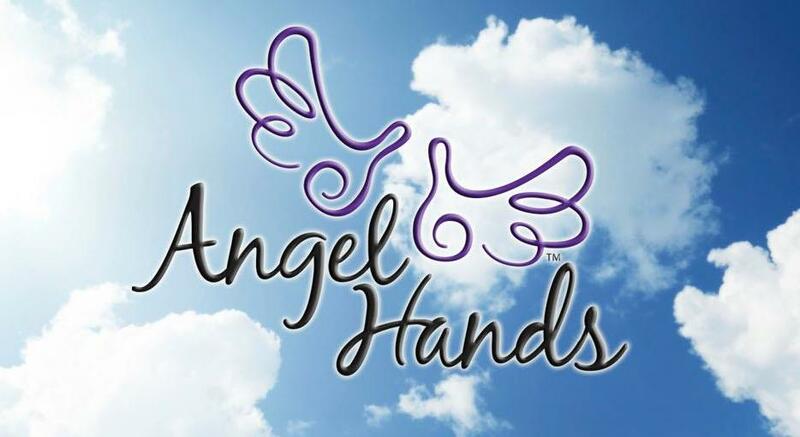 Angel Hands Massage Therapists can get the desired results from a Kinesio tape application and has been proven to have positive physiological effects on the skin, lymphatic and circulatory system, fascia, muscles, ligaments, tendons and joints. It can be used in conjunction with a multitude of other treatments as prescribed by a physician and is effective during the rehabilitative and chronic phases on an injury as well as being used for preventative measures. 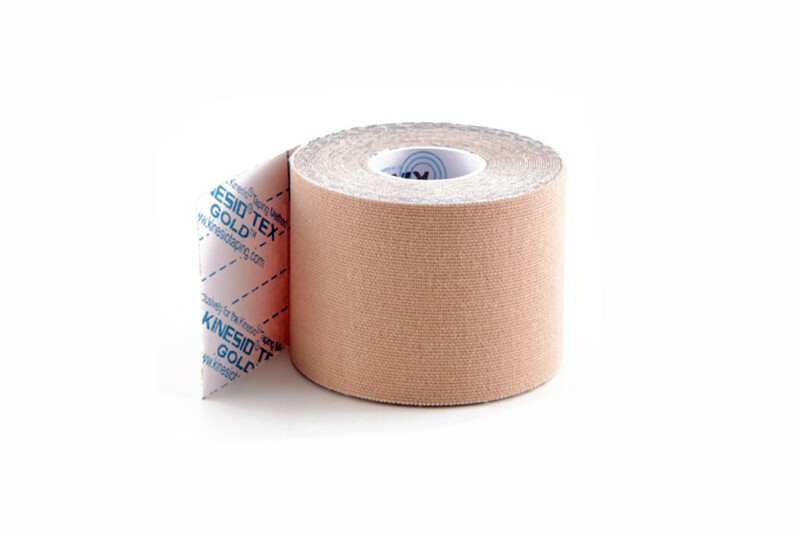 Kinesio tape helps maintain the healthful and healing effects of massage when placed promptly after manual manipulation. Athletes can heal faster and experience less pain during training or injuries by utilizing massage therapy and Kinesio tape. Makes a HUGE difference when recovering from a sports injury!